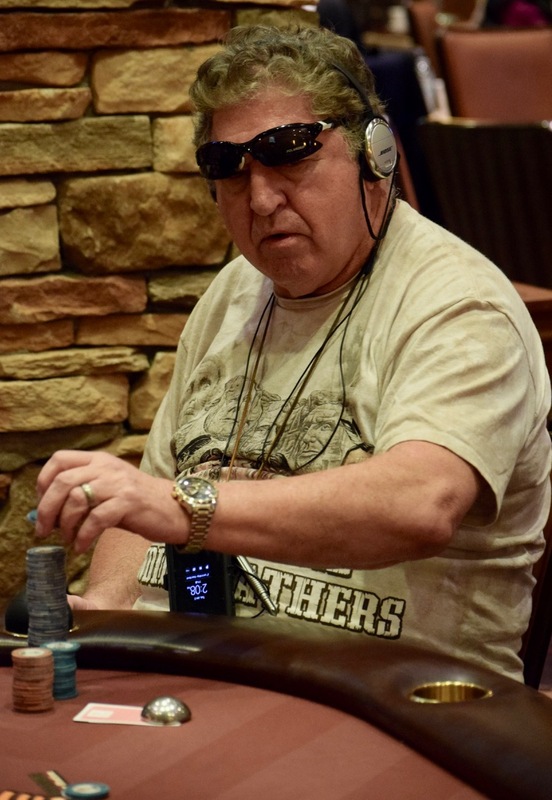 Rick 'Duff' Defer won one of last week's $100 Bankroll Builders during the OneDay$100k Series, a pre for the #TVWSOP Circuit series going now. Duff ran the win heads-up over Matt Boddorf in the Jan. 2 event all the way to tonight's final table in the $50, where he and Noel Rodriguez share the chiplead with 6 remaining. The 'Sanchez Family Double,' didn't take place, with Sharon eliminated a few minutes ago in 7th place.